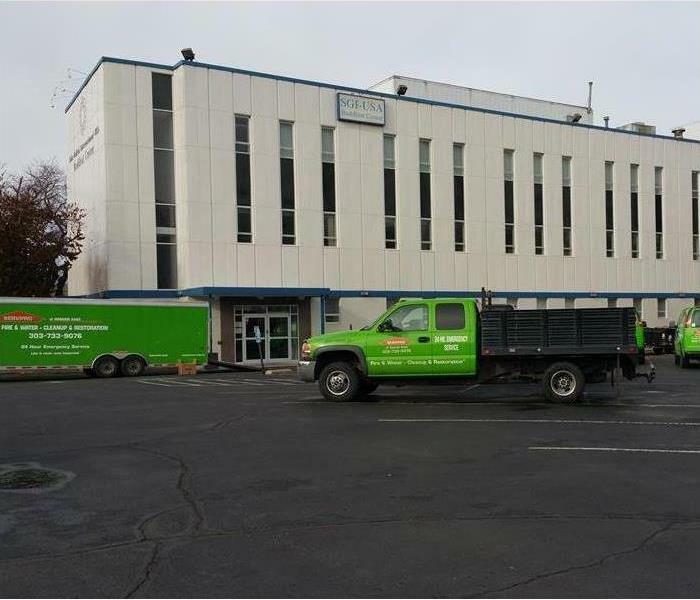 Gary Mayfield is the Owner of SERVPRO of Highlands Park/ NW Douglas County. His years of experience and expertise has helped many homeowners and commercial properties get on their feet. 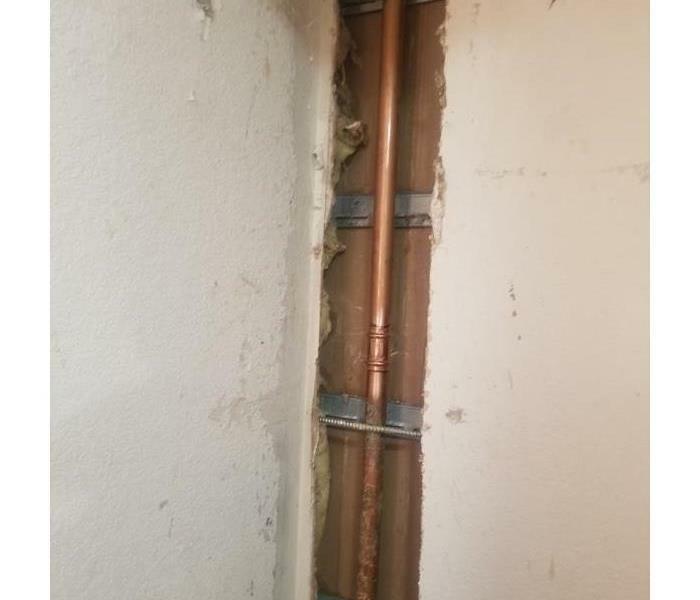 He has the following certifications from the IICRC: Water Restoration Technician, Applied Structural Drying Technician and Carpet Cleaning Technician. 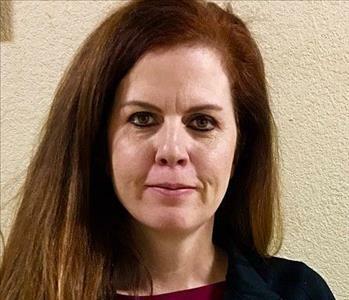 Terri Mayfield is the owner of SERVPRO of Highland Ranch/ NW Douglas County. She is the customer service example for our employees. She has the following certifications from the IICRC: Water Restoration Technician, Applied Structural Drying Technician and Carpet Cleaning Technician. Erik Nielsen is the General Manager for SERVPRO of Highlands Ranch/ NW Douglas County. He has several years experience in restoration and passionate about helping clients get their lives back to normal after a disaster. Tammy is the Residential Marketing Representative for SERVPRO of Highlands Ranch/ NW Douglas County. She loves working with the customers after they have suffered a home fire or water loss. She has a lot of experience with insurance agents and updates them often on the losses or their clients. 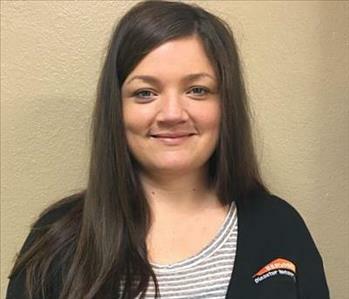 Jene is an Account Executive with SERVPRO of Highlands Ranch/ NW Douglas County. 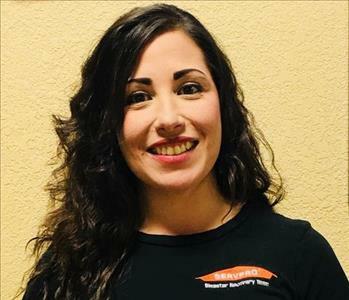 She has grown up with the SERVPRO brand and is excited to be part of the company. Her infectious good attitude and Bachelor's Degree in Sociology is the key to her over-the-top customer service. Jene is HIPAA certified. 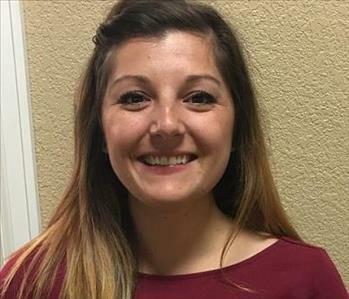 Vanessa is the Office Manager for SERVPRO of Highlands Ranch/ NW Douglas County. Since she has been working with us she has streamlined our processes to help our customers have the best service available to them. 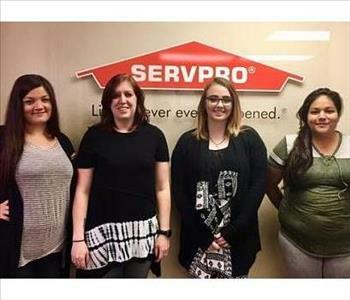 SERVPRO of Highlands Ranch/ NW Douglas County has the best office staff anyone could ask for. These ladies have great work ethic and love being together. The combination creates a wonderful work environment and exceptional customer service for our clients.